I don’t know what kind of tree this is, maybe something in the birch family. 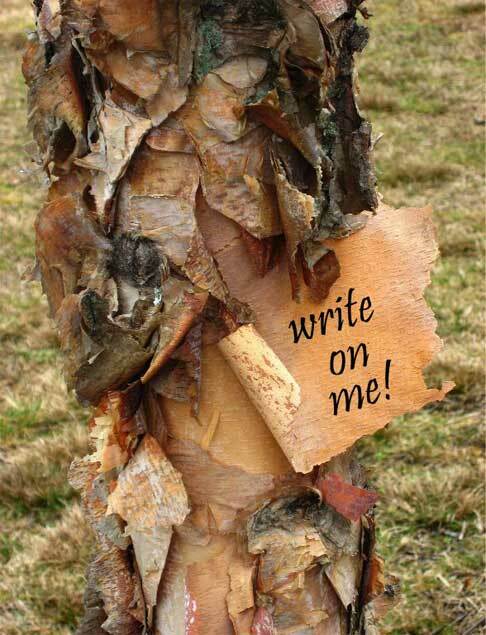 When I first saw this tree with its peeling bark, I wanted to use it as a notepad. Surely you can see why. Sorry I haven’t been commenting, just to busy to get on the computer lately….. I am now all caught up on reading your blogs this morning though…yes I will be checking out that camera of yours…Great pics! Mine is starting to give up it’s flash…grrr, may be time to ebay it. 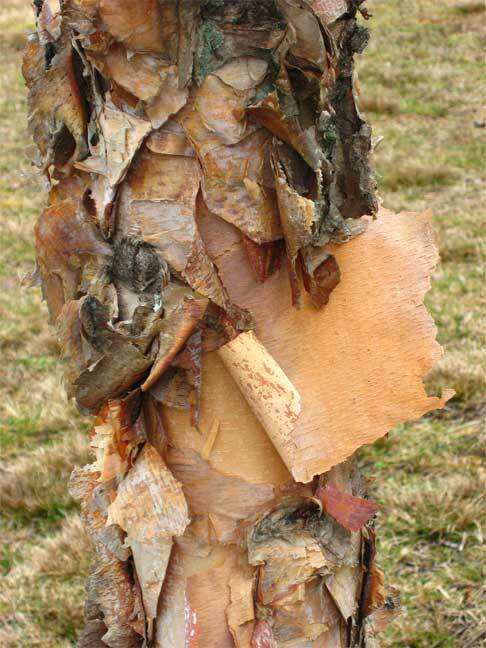 Great texture on that tree. At first glance I thought it was a palm tree! Your little friend up above is adorable. Do you think she’ll start bringing along her little mouse cubs like your big beasties do? Pod: well, at least you didn’t preface it by calling by ST. Lynne of Assisi. Cat: was wondering where you were girl! Susan: yes, strange tree! And I sure hope the mouse doesn’t bring her young “cubs” with her!